GSM stands for Grams per Square Meter, and refers to the weight & quality of the fabric. A higher GSM generally means a higher quality towel. 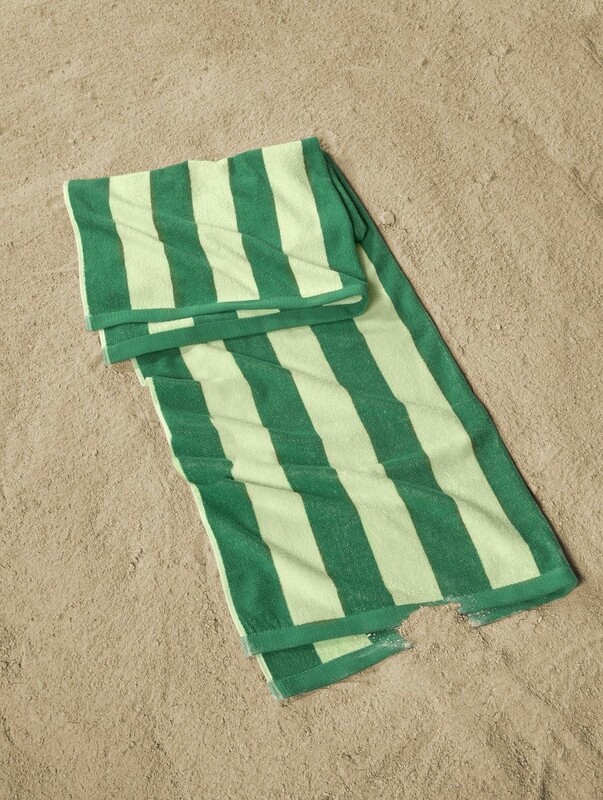 The best quality Turkish towels are between 600-1,000 GSM because of their superior absorbency. Lower quality towels tend to fall between 200-400 GSM, and aren't nearly as soft or absorbent as their higher-GSM counterparts. Towels that are below 400 GSM are light and thin, but quick to dry. These types of towels are usually best for gyms, kitchen towels, or beach towels. Towels that fall between 400 - 600 GSM are medium weight, very absorbent, and tend to be on the fluffy side. These towels tend to be perfect for hotels, spas, and general home use. Towels in the 600-1,000 GSM range are premium quality towels that are heavier, and much more absorbent than their lower-GSM counterparts. Though they take slightly longer to dry, these towels are some of the most luxurious towels you'll ever find. 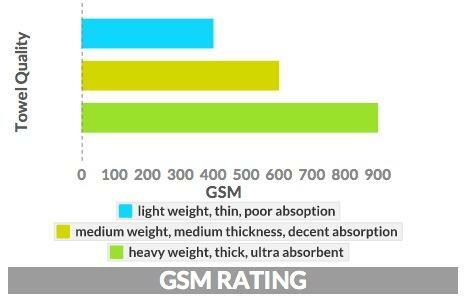 What GSM Should I Choose? We hear this question a lot, and it changes from person to person. A gym-goer may want a fast-drying, lower GSM towel around 350 GSM like our Soft Baby Towels to use when they work out. 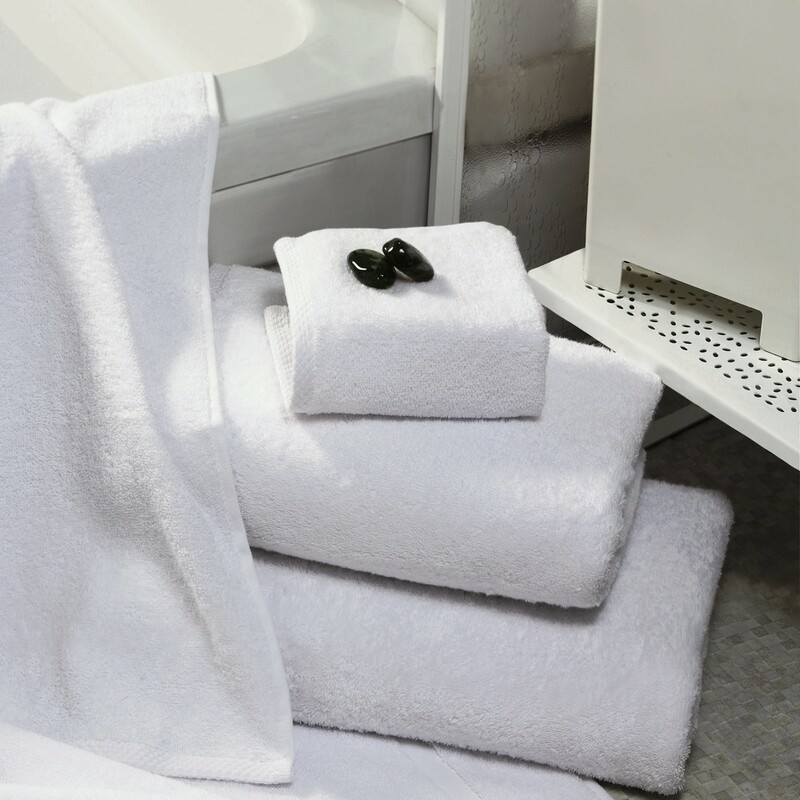 A bed & breakfast owner may want towels between 400-600 GSM such as our Hospitality Collection so their guests can enjoy a dense, fluffy towel. Towels above 600 GSM such as our Zenith Bath Sheets are great for your home's linen closet. They are much more absorbent, fluffier, and heavier than lower GSM towels, and work very well for daily use. Next time you're shopping around, use these tips to find the perfect fluffy towel for you! Never EVER use polyester towels. Just don't. When it comes to cotton, Connecticut residents are “throwing in the towel” and moving towards Turkish cotton. 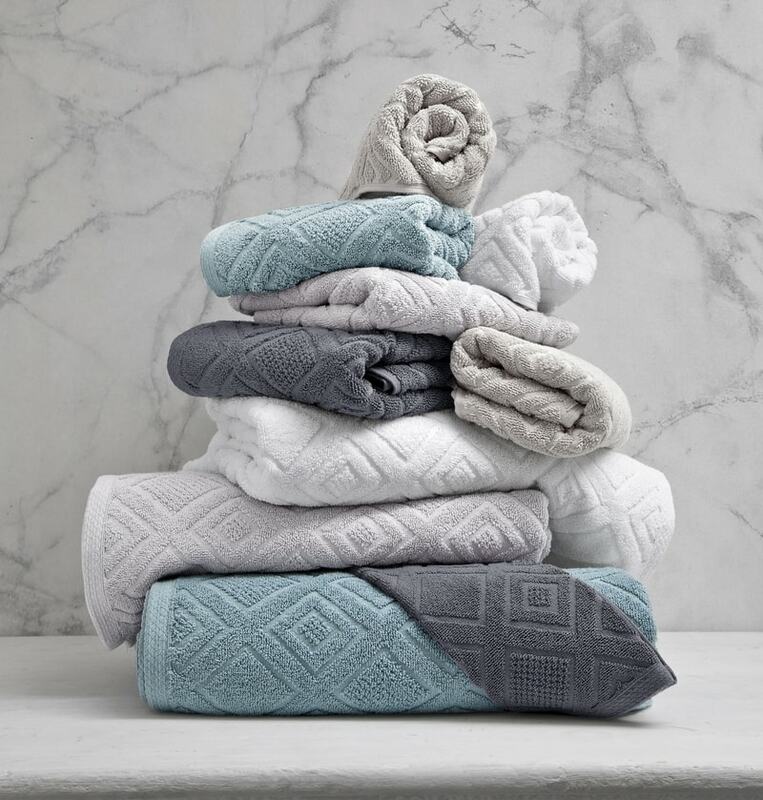 “I’ve never seen so much interest in our towels before” says Ismail Aktim, Vice President of Classic Turkish Towels, an online Turkish towel retailer based in Connecticut.